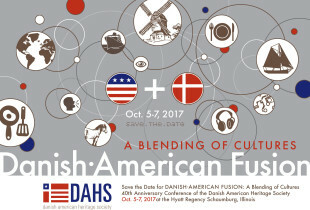 Please visit www.danishheritage.org to get information on the Danish American Heritage Society and future International Conferences. The DAHS held its most recent conference at the Hyatt Regency in Schaumburg, Illinois on October 5 – 7, 2017. An exciting array of guest speakers presented programs and lectures. 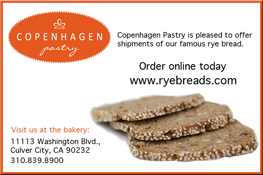 In addition, there were tours, special meals and events.